Unique formula for healthy and beautiful hair, enriched with 3 oils. 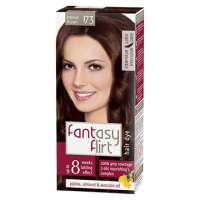 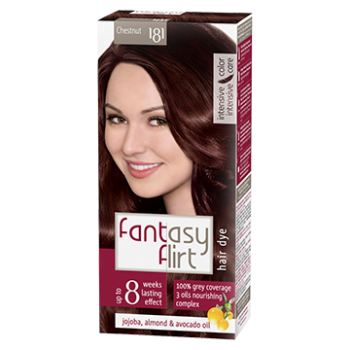 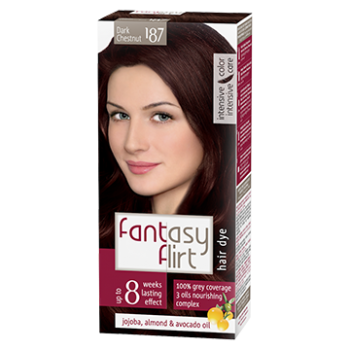 The hair dye fantasy FLIRT®, rich in vitamin F and nettle extract, penetrates deeply inside the hair and builds up a protective layer by sealing the highly effective colour pigments. Vitamin F – nourishes the hair deeply thus ensuring protective cover against weather conditions. 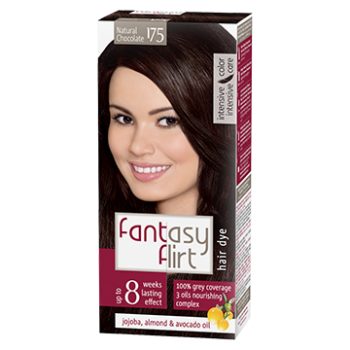 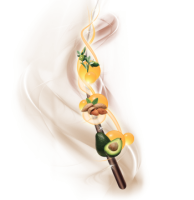 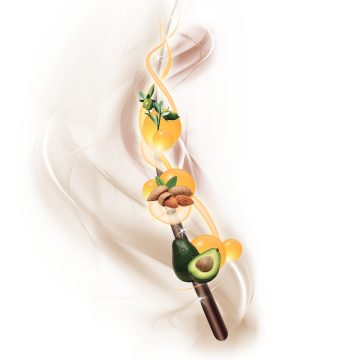 Nettle extract – gives your hair shine, volume and health from the root to the end. 3 oils nourishing complex, which is added to the colouring mixtures, protects the natural density, moisture and strength of the hair and protects the scalp against dermatological injuries.